Kangana Ranaut at Reebok India Fit To Fight Awards 2017. 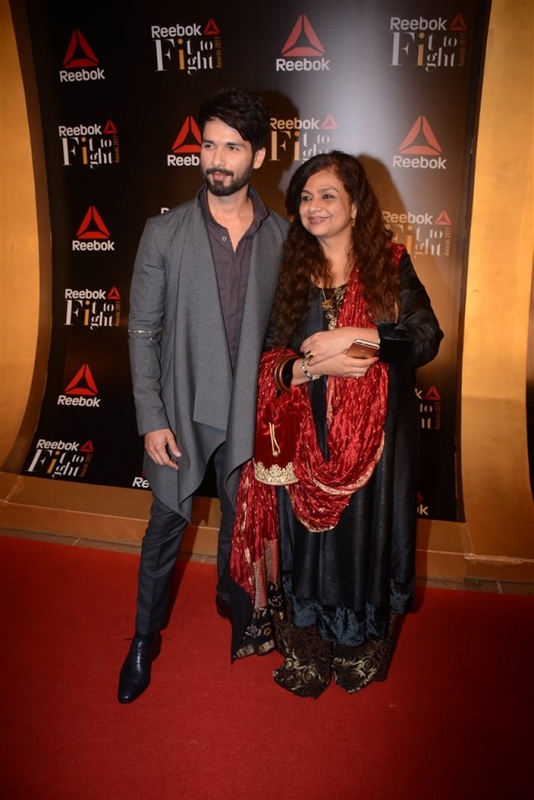 Shahid Kapoor at Reebok India Fit To Fight Awards 2017. Reebok India celebrates the second edition of the FitToFight Awards to felicitate women across industries with Kangana Ranaut, Shahid Kapoor and Malaika Arora.